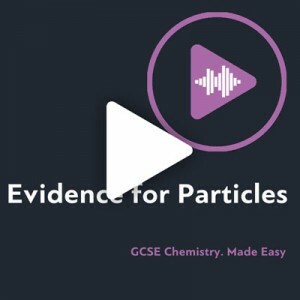 Make revising for your GCSE Science, Maths, English , Geography and History topics fun by listening to a range of modern music genres. Hip-hop, rap, metal, pop, funk, reggae, we have music to suit every taste. Based on pioneering research proving the benefits of music as a method for easy learning, our revision songs are a sector-leading tool for aiding both revision and memory. Quick and easy to use, our website is accessible on a variety of platforms giving you easy access wherever you are. Just sign up and login! Listening is easy when you are logged in. Choose a song and you are ready to listen. Making learning a more engaging and interactive experience, LearnThruMusic turns traditional revising methods on their head. 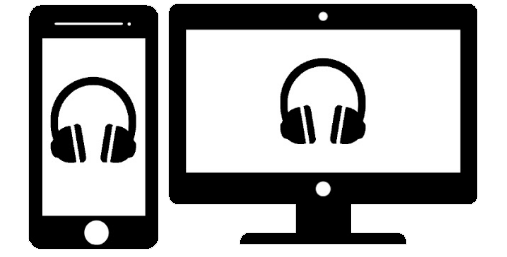 Sign up for our free trial and get one free credit to have access to any song of your choice. 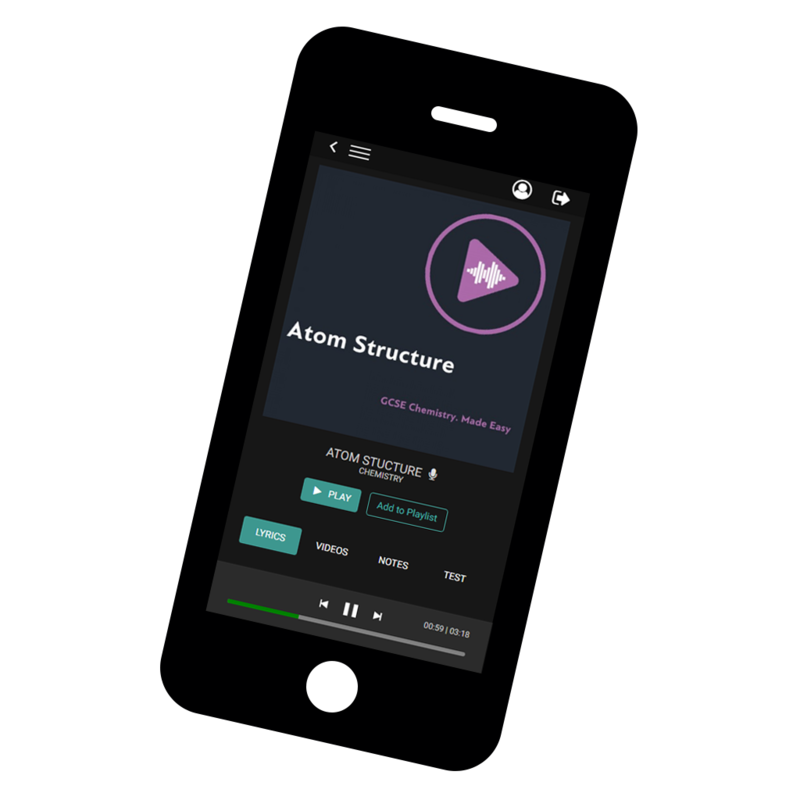 Sign up to our Premier package and receive unlimited access to all our songs, tests and notes. Choose from a variety of bundles which allow you to buy a select number of credits. For each credit you can buy one song, with access to its video, notes and test.